Your mince pies are exceptional. Love the decoration. Have a wonderful holiday!! Tasty looking pies Nic. Looking forward to getting the recipe. I love the star topping! 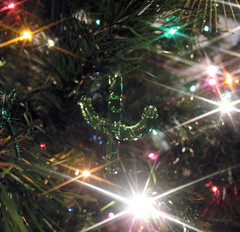 They look wonderful, as does your tree! Thanks Marie - it's supposed to be a snowflake on the top! You know, I've never made a mince pie. It just wasn't part of our culinary tradition. I feel like I've missed out somehow looking at these beauties. 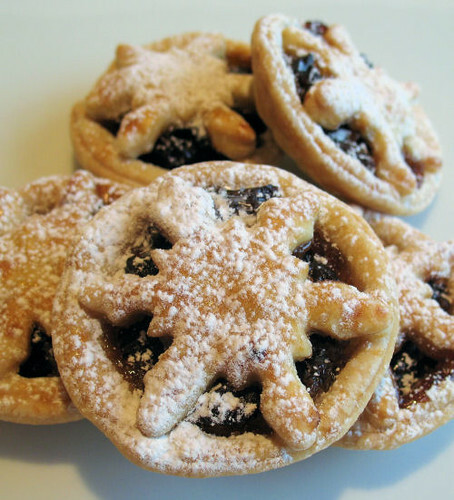 It isn't Christmas without mince pies - these look grand! Lovely! Thank you for joining The Mini Pie Revolution! Nic, these look beautiful. I don't think I've ever had mincemeat pie, but I bet yours are delicious. How can you go wrong with dried fruit, nuts and citrus? Happy New Year!